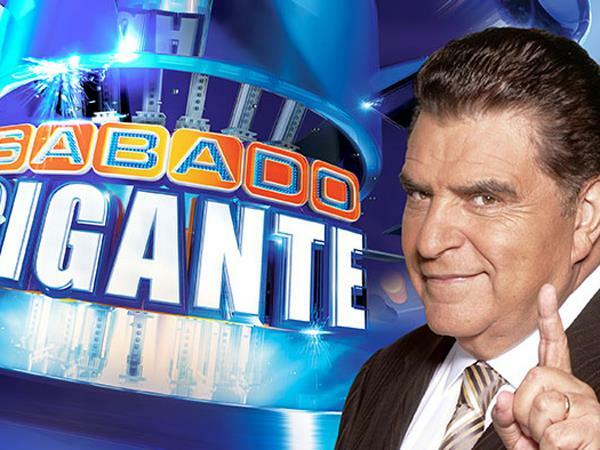 You've probably heard the news by now: the variety TV show Sábado Gigante will end his record-breaking 53-year run on the air come September. 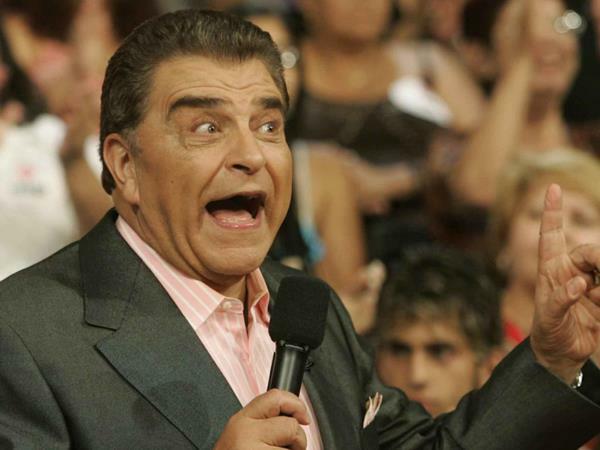 The show started in Chile in 1962, but after moving to Miami in 1986, it became an institution of Latino television in the United States, and a cultural touchstone of the immigrant experience. 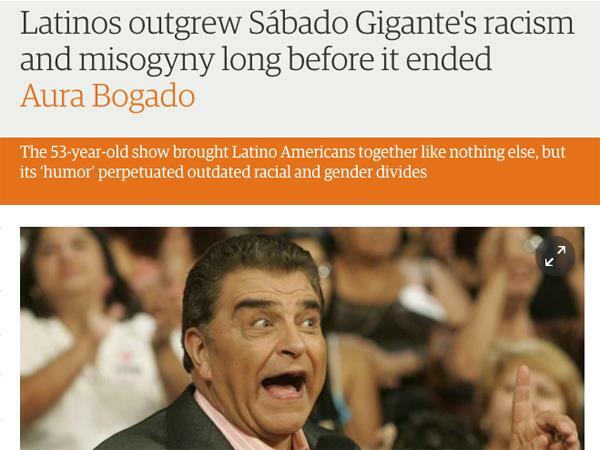 But Sábado Gigante was not free of controversy: even when the immediate reactions after the news of the show's cancelation broke were cries of "devastation," as they days went a very different reaction came to light. Several critics expressed their hatred of a show they considered "racist and misogynistic." 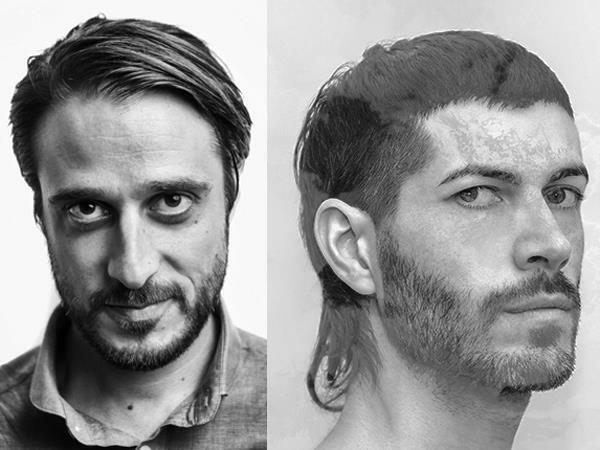 Here, José Manuel Simián and Marcelo Báez discuss the impact of the Sábado Gigante on Latino pop culture, and interview blogger Laura Martínez and former member of the show's Clan Infantil, Paz Zárate. UPDATE: During his interview with Laura Martínez, José Manuel Simián made an implicit reference to Univisión's host Fernando Fiore, who is no longer with the network.